Following June in Buffalo, Travertine Hybrid #3 will receive it’s NYC debut at the New York City Electroacoustic Music Festival. 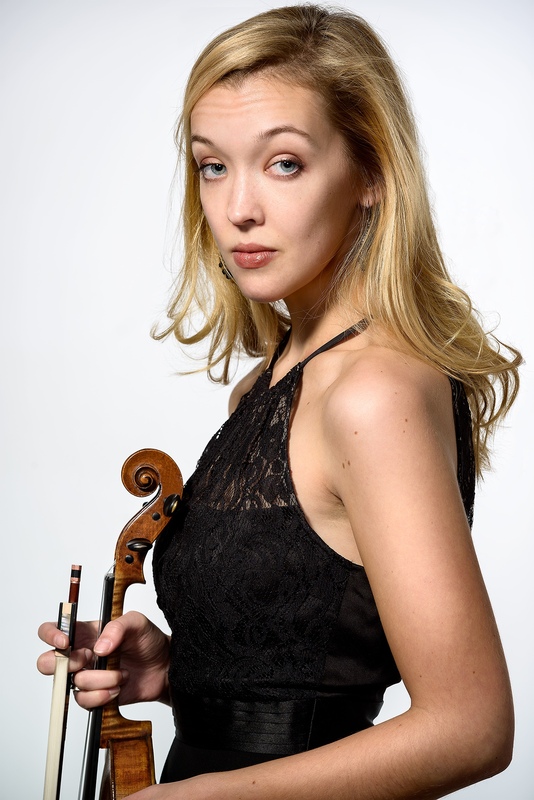 I’m very pleased to announce that violinist Lauren Cauley, who among her varied activities performs with Ensemble Signal and the [Switch~ Ensemble], will be performing the piece! It’s going to be a lot of fun — if you’re around town it’ll be happening at 3:30pm on June 25 at Abrons Arts Center. Hope to see you there!